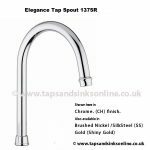 Chrome : Production Date (approx.) 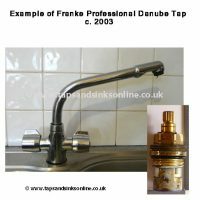 : Oct 2002 – May 2008. 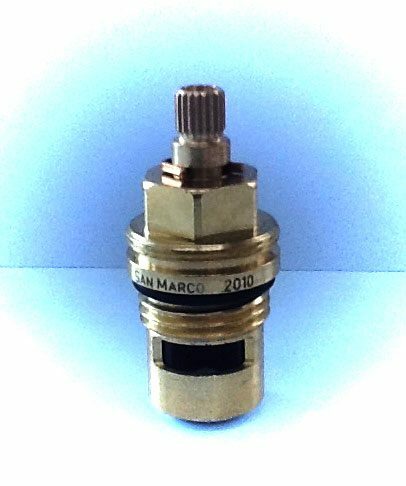 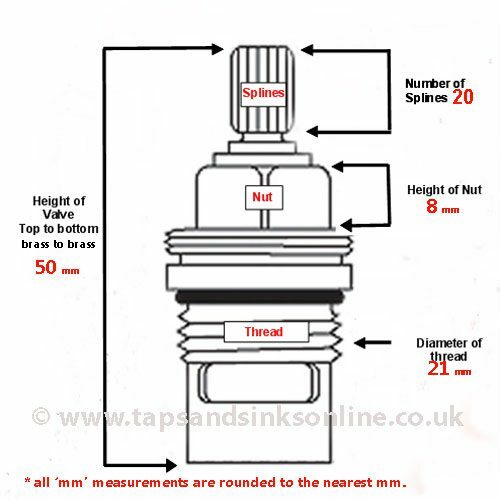 See below for more infomation- 20 Spline Valve The previous model takes an 18 Spline Valve which is Not available in store. See note below re: Brass Bush 3409R if you have the earlier Danube c.2003 model. 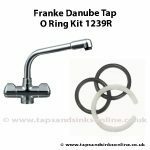 Danube Kitchen Tap Spare Parts. The manufacturers changed the 20 Spline version from a two threaded Valve (SP1212) to a one threaded version of same valve with 20 splines, SP3819. 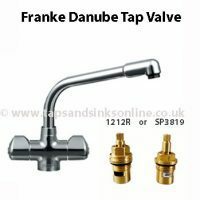 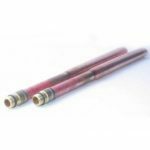 We would strongly recommend that if you do not know whether you have the 20 Spline SP1212 Valve OR the SP819R valve in your Tap, order the SP1212 Valve. 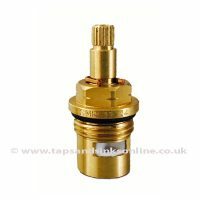 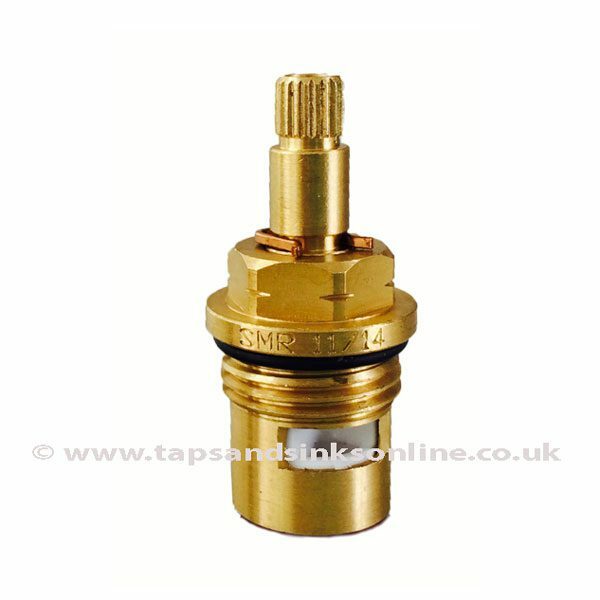 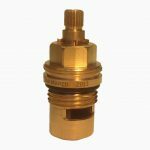 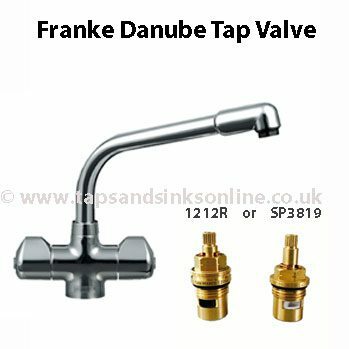 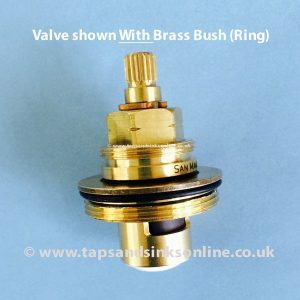 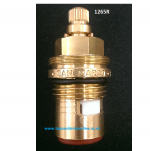 Reason being that if you originally had the SP1212 valve and order the later valve SP3819 your Tap might still drip as your Tap is designed for the earlier valve with a slightly thicker seal. 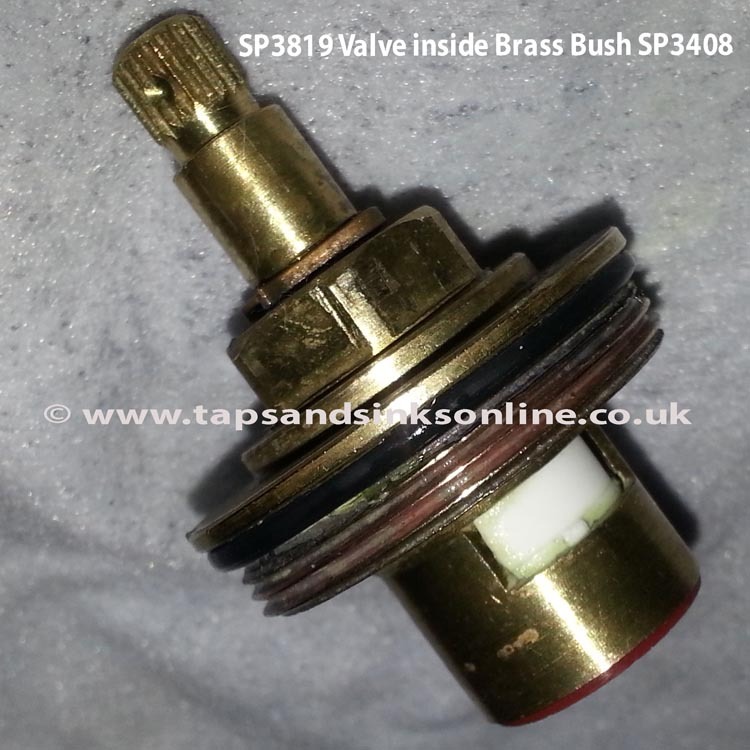 The SP1212 Valve works perfectly even if it turns out that you have the later SP3819 Valve. 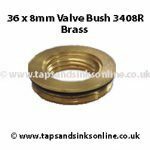 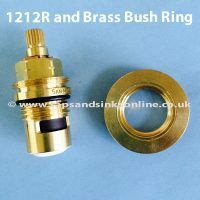 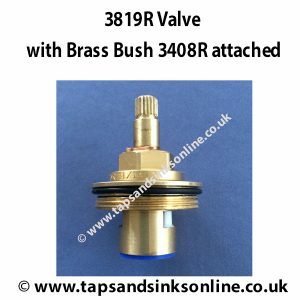 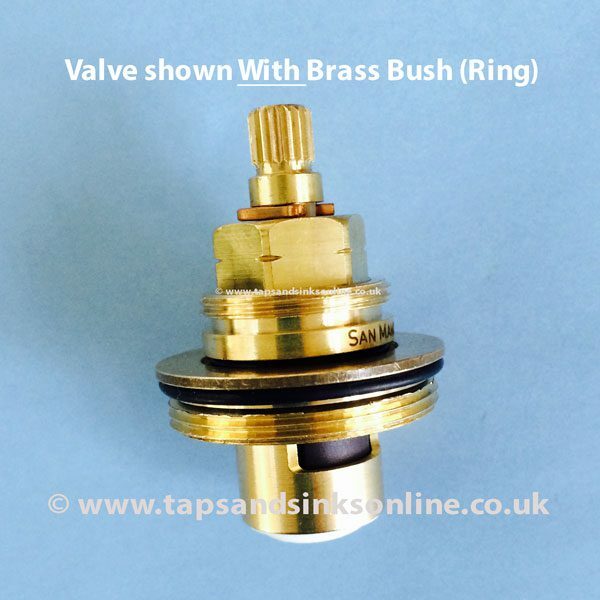 If you have the earlier Danube c.2003 model, you might want to look at this brass bush 3409R here which is 30mm diameter i.e narrower than the later 3408R brass bush.